[ Book; A. E. Housman; John Carter; Housman-iana ] The Exhaustive Concordance to the Poems of A.E. 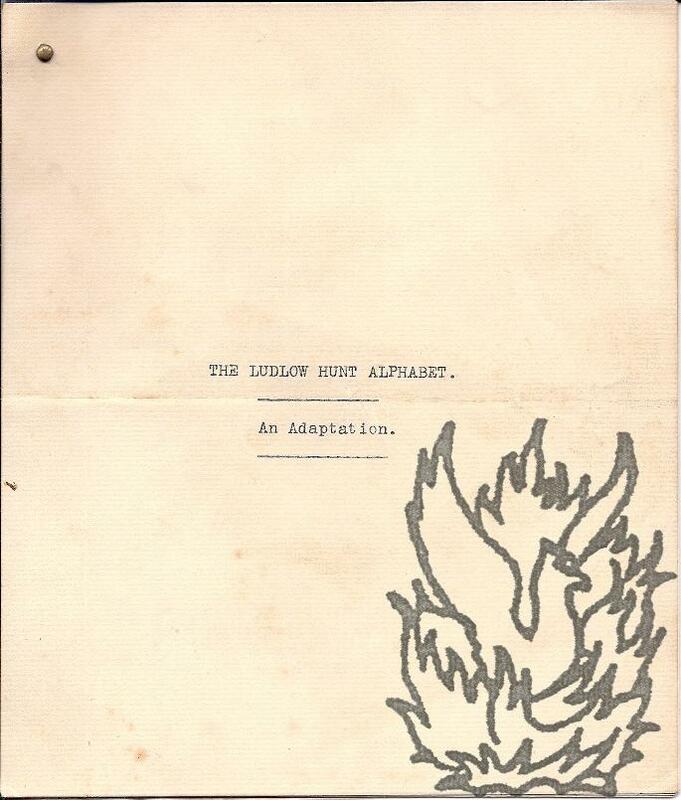 Housman WITH other related material (enclosed in the book by Carter). [ A.E. Housman ] Yutaka Takeuchi, compiler and editor. Shohakusha Publishing Co., Ltd, Tokyo, 1971. Pp. [VII], 4to, 1/4 lea, green boards, spine rubbed, contents good. Scarce. Ownership signature front free endpaper. "John Carter | August 28, 1972." in red ink and with corrective annotations by Carter of the three page Preface , also in red ink. 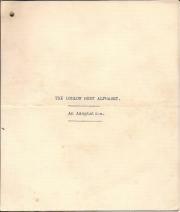 WITH related enclosed ALS, TLS, four pamphlets, and a brochure. A. Autograph Letter Signed "Takata Takeuchi", author of the above, 2pp., 4to, to John Carter, 27 May 1972, asking after Carter's health, and explaining the delay in responding to Carter's letters. 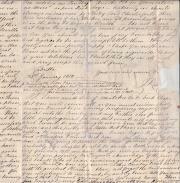 Autograph Letter Signed on Georgian India by J. Rocke [John Rocke of Clungunford House, Shropshire?] to Thomas Lewis ['at Mr. M. Lewis's, Foley Arms Hotel, Farrington, near Ledbury, Herefordshire' forwarded to 'at Thos Elsted Esqre. Dover Kent']. 23 January 1812; Calcutta, India. 4to, 3 pp. 106 lines. 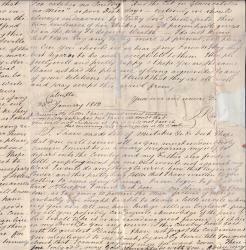 On aged paper, and with slight loss to a handful of words of text resulting from wear and closed tears to most of the letter's folds. Competently and unobtrusively repaired with archival tape. On the reverse of the second leaf Rocke's original address ('at Mr. M. Lewis's [...]') is scored through, and replaced in another hand by 'at Thos Elsted Esqre [...]'.